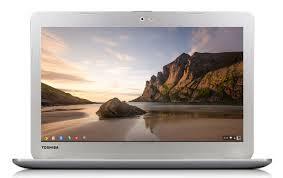 A new Bay Trail Toshiba Chromebook is on it’s way. Two separate models are being prepared for a launch this side of Christmas, each with varying screen resolutions and RAM configurations. The cheaper of the pair comes with 2GB RAM, a standard HD (1366×768) resolution and 11 hour battery life (better than the 10.5 we were expecting). Priced at $249.99 (US) makes this more than competitive with similarly spec’d Bay Trail devices. The second has a more generous 4GB of RAM plus a full HD (1920×1080) resolution. The increase in pixels being pushed means an increase in the power required to do so. As such, this model packs in a shorter battery life of ‘just’ 9 hours. MSRP for this model is $329.99 (US). The release date being touted by Toshiba is November. It’s is expected they shall begin shipping sooner, hopefully. HTC, a global leader in mobile innovation and design, is pleased to announce a colour exclusive with Three for its powerful mid-range handset, the HTC Desire 610. Available to customers from Three on the 1st Sept 2014, Coral is a stunning extension to the original HTC Desire 610 colours. 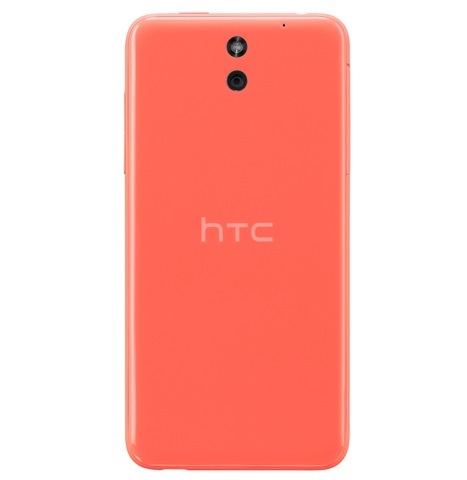 Bristling with audio visual power, the HTC Desire 610 in Coral offers Three customers even more choice when selecting a phone to reflect their personality and style. ViewSonic Corp., a leading global provider of visual solution products, expands its entertainment line today with the launch of its new VG2401mh, a 24-inch Full HD display designed specifically for avid gamers and entertainment enthusiasts. The VG2401mh features a 144Hz rapid refresh rate and blazing-fast 1ms response time, delivering ultra-smooth graphics and lag-free, crisp images for extreme moments of game play, as well as action-packed videos and other multimedia entertainment applications. 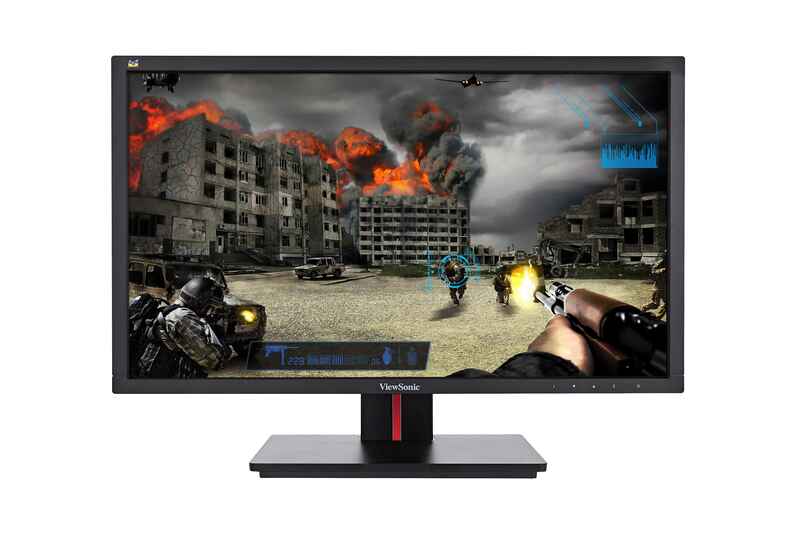 The VG2401mh also features ViewSonic’s Game Mode technology. Game Mode technology enhances visibility and detail by brightening the dark scenes of video games providing the ultimate gaming experience. In addition, an “Aimpoint” hotkey function provides gamers with on-screen crosshairs for an instant and accurate. The VG2401mh includes dual HDMI and DisplayPort inputs, as well as dual USB hub connectivity, making it easy to connect to high-definition multimedia devices and gaming consoles such as Xbox and PS3, Blu-ray and DVD players, as well as traditional PC systems. Along with a slim matt bezel, an advanced ergonomic design allows users to swivel, pivot, tilt, raise, and lower the display for a more comfortable viewing experience, while proprietary Flicker-Free Technology and Blue Light Filter help to reduce eye fatigue during extended periods of gaming. The ViewSonic VG2401mh will be available from October 2014 with an MSRP of £249 (including VAT). LG Electronics, with design support from Swarovski, the renowned Austrian jewellery brand and world-leading manufacturer of high-quality crystals, will unveil a one-of-a-kind CURVED OLED TV at IFA Berlin. Featuring a streamlined stand studded with shimmering crystals complemented by the brilliant, precise colours of the OLED’s self-lighting pixels, this advanced TV exudes elegance beyond compare. LG’s OLED TV offers unrivalled visual precision thanks to the company’s advanced pixel-dimming system and the inherent advantages of OLED technology. Viewers can see every pixel come alive and will enjoy the incredible realism of sharp, natural colours and infinite contrast ratio. A singular product that combines the best of technology with the best of design, the luxurious LG CURVED OLED TV with Swarovski crystals glitters and shines in more ways than one. 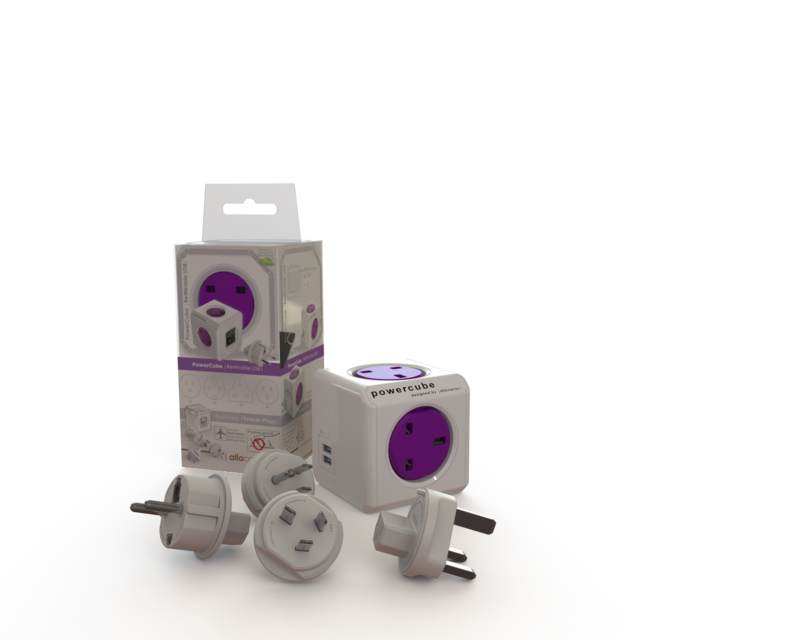 Recently we received some rather fetching PowerCubes from Allocacoc, a reimagination of a four gang power adapter for home use. 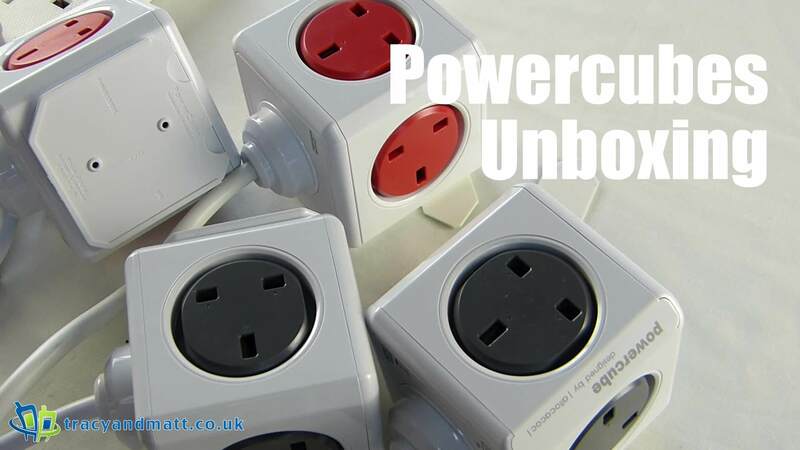 These PowerCubes come in all manner of different configurations to fit your needs and we have a look at two different sorts. Over the last week we have been putting these to use and finding them quite adaptable to their surroundings and much better looking then the traditional style. The wife doesn’t seem to mind having one of these stretched across the floor and the layout of the plugs themselves have proved to be entirely practical.